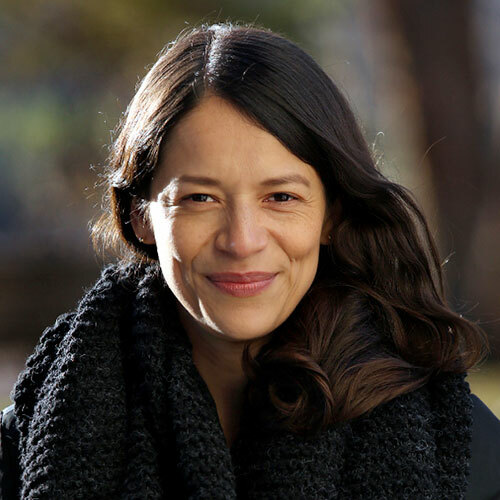 Sofía Carrillo is a Mexican director, animator and scriptwriter with a B.A. in Audiovisual Arts from the University of Guadalajara. She is the director and animator, among many others, of the short films Prita noire (winner of the award for best animated short film at the San Diego Latino Film Festival and the Morelia Film Festival in 2011, and winner of the Ariel award for best animated short film in 2012), La casa triste (winner of the award for best animated short film at the Morelia Film Festival and the Austin Fantastic Fest in 2013, and winner of the special jury prize at the Havana Film Festival in 2014) and Cerulia (winner of more than 20 national and international awards, including the Ariel award for best animated short film in 2018). Sofía is a member of the Academy of Motion Picture Arts and Sciences since 2018 and a member of the Mexican National System of Art Creators. La niña pájaro — The peculiar princess of a kingdom in the heavens falls to Earth. What at first looks like an oasis soon becomes a cage from which she must escape. The return home upends everything the princess thinks she knows about her life, even about her own existence.